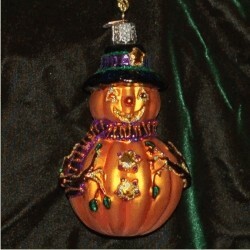 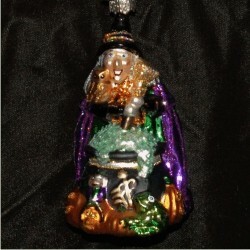 Our Halloween Ornaments collection expands again this year with unique stained glass Halloween ornament designs. 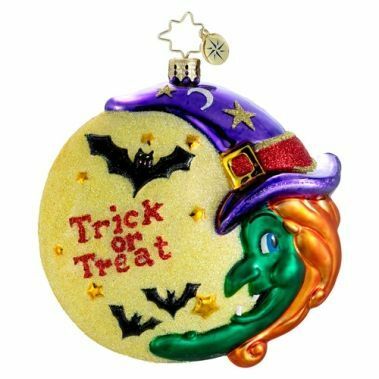 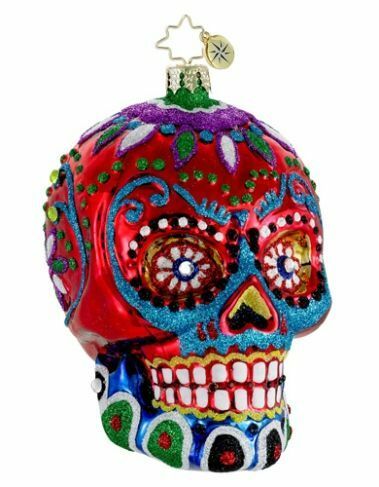 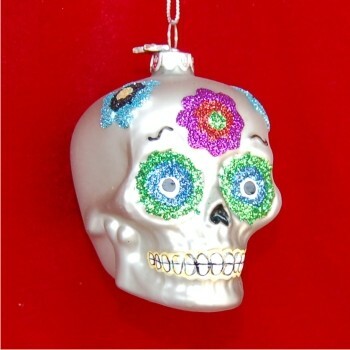 We offer unique personalized Halloween Ornaments for all ages, from the cute to the scary. 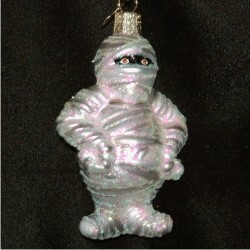 You'll find Fright Night ornaments by the Merck Family's Old World Christmas, as well as high-end Polish hand blown Halloween ornaments by Christopher Radko. 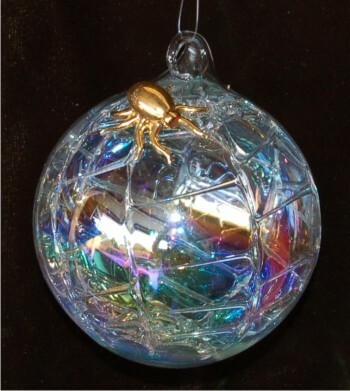 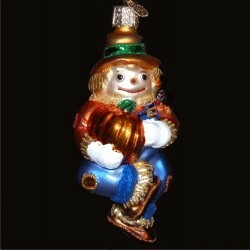 If there's a place on the ornament that allows for personalization, we'll be happy to do so.